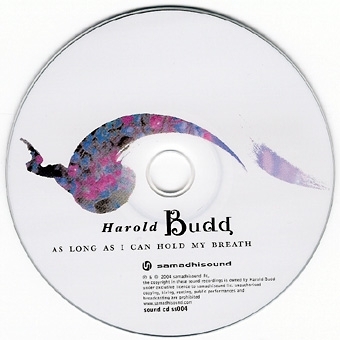 Farewell album by Harold Budd and released on Samadhi Sound. 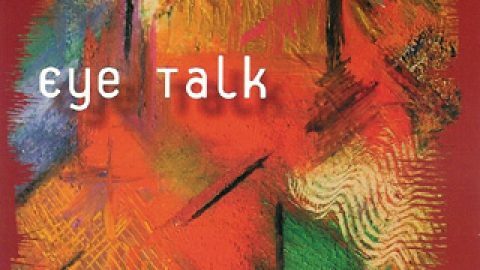 – Art direction: David Sylvian. Note that track 3, It’s Steeper Near The Roses (For David Sylvian), is dedicated to David Sylvian. 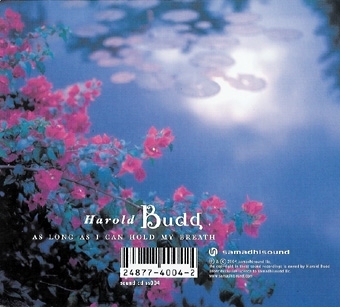 Avalon Sutra is to be California-born American minimalist composer and pianist Harold Budd’s last recorded work. 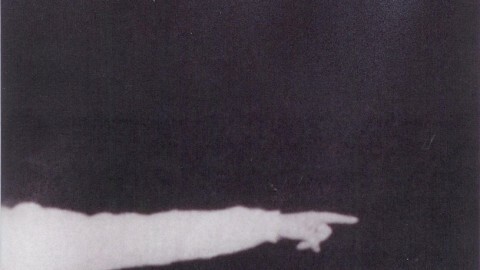 Best known for his collaborations with Brian Eno, contributing his stunning piano work to key recordings such as 1980’s Ambient 2: Plateau of Mirror, Budd has produced a series of remarkable minimalist compositions and recordings, including Pavilion of Dreams, The Pearl and The Room, which have earned him worldwide respect. 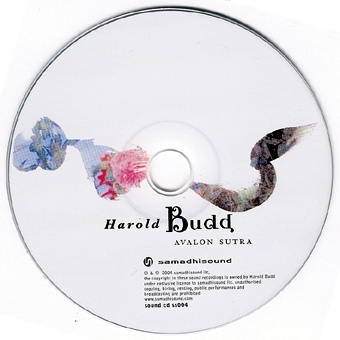 Avalon Sutra (released as a 2 disc set) is a suite of short, heartbreaking ambient pieces, featuring Budd’s delicate piano improvisations, lush string arrangements and warm electronic drones. 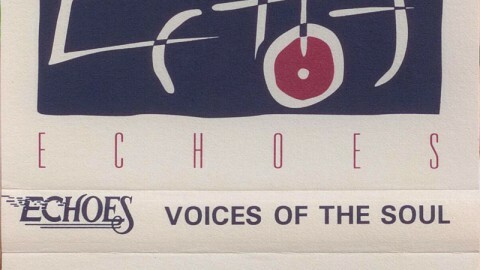 The second disc (As Long As I Can Hold My Breath) features a startling remix by LA based electronic composer Akira Rabelais, sending Budd’s arrangements into Feldmanesque eternities of sound. 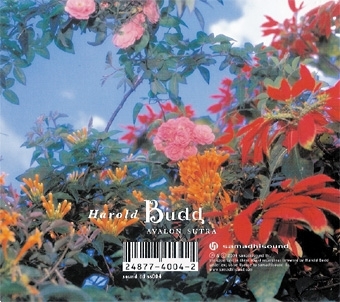 On this, Budd’s valedictory release, he has created brief, snapshot like compositions, made all the more fragile and impermanent by his glistening piano work, Avalon Sutra has a bittersweet, autumnal quality the composer’s trademark âlovelinessâ deepened and perturbed by the brevity of these pieces. 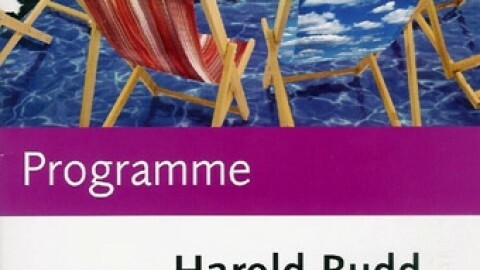 If âambientâ music characteristically works to sustain a mood of intimacy, warmth, meditative ecstasy, such moods, which are certainly present in Buddâs work, are never allowed to last too long on Avalon Sutra. There’s a cumulative sadness and beauty to the way that these mood pieces linger briefly, stop and transform into something new. 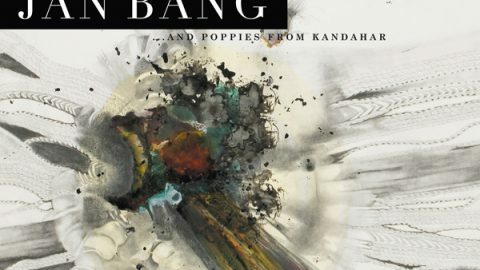 Budd’s gorgeous, angular string arrangements amplify this feeling. Avalon Sutra brings to a conclusion thirty years of sustained musical activity. Asked for his reasons, Budd says only that he feels that he has said what he has to say. With characteristic humility, he concludes, I don’t mind disappearing! 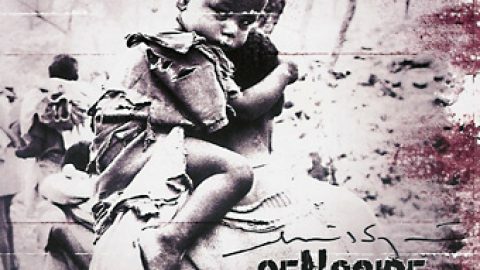 Features sample of Answered Prayers. 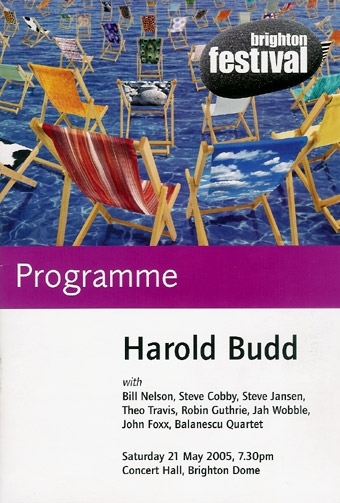 Not really a release but it is the programme of Harold Budd’s farewell tour concert in Brighton. 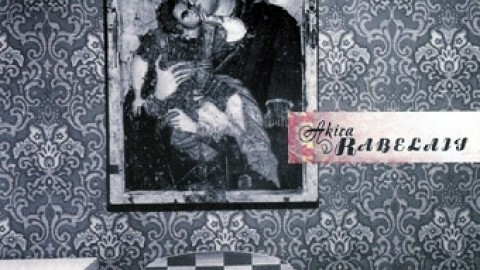 Italian release in the series Sonora Portraits.